I’m talking with Sam Khorramian from Big Block Realty. 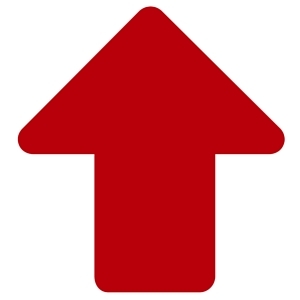 Big Block is a brokerage that has a 100% commission rate. 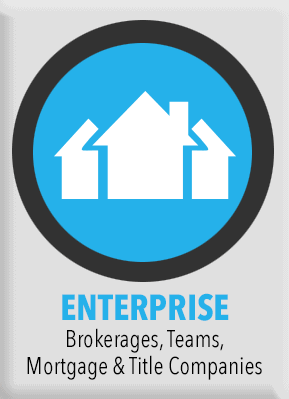 Sam believes a brokerage is at its best when it invests in its agents. 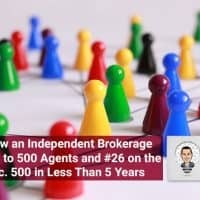 Big Block is #26 on the INC 500 list and employees 550 agents. 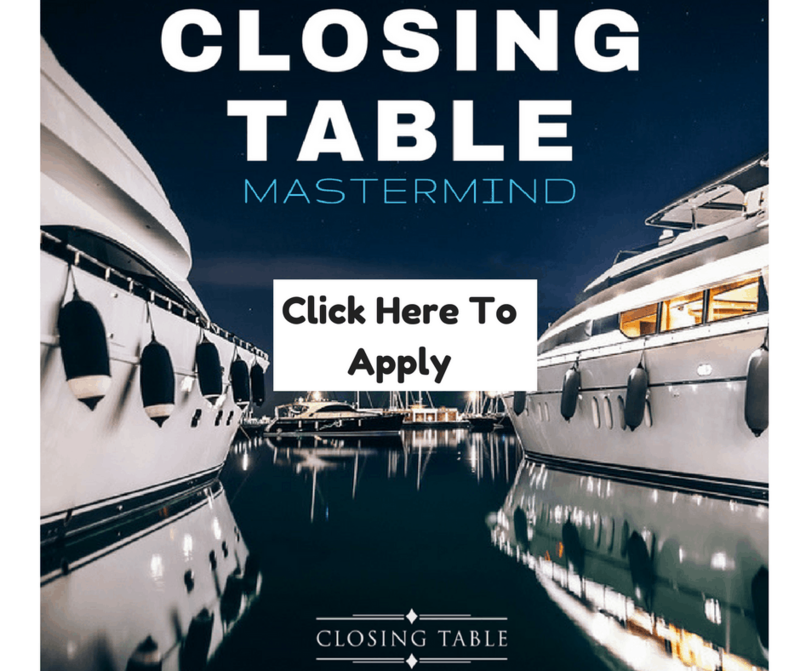 On today’s episode we discuss the 100% commission model and why it has changed the brokerage game. Sam also tells us about Big Block’s training opportunities and the other aspects that draw agents into Big Block’s model. 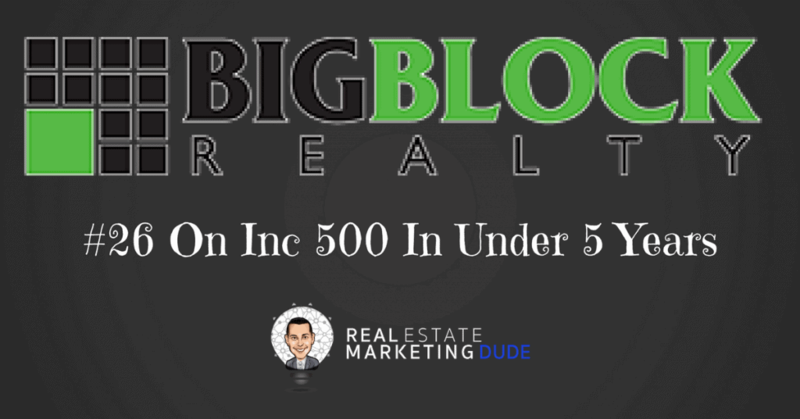 Big Block Realty on the INC 500 list. 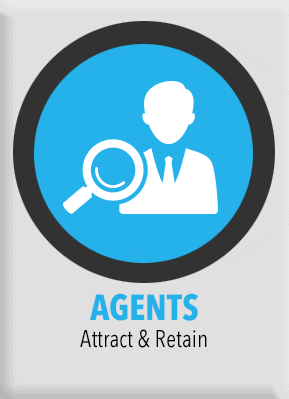 The top 3 things agents want from a brokerage. How the market has changed. What Big Block Realty offers to their agents. How to invest in agents. Why buying into a franchise means nothing anymore. How to mend an ignored relationship with agents and homeowners. 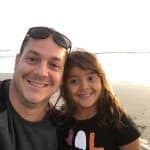 If you want to get in touch with Sam and Big Block Realty you can visit their bigblockrealty.com and call the office at 800-550-3209.